China’s entry into the World Trade Organization in 2001 ignited a race to capture new global media audiences. Hollywood moguls began courting Chinese investors to create entertainment on an international scale—from behemoth theme parks to blockbuster films. Hollywood Made in China examines these new collaborations, where the distinctions between Hollywood’s “dream factory” and Xi Jinping's "Chinese Dream" of global influence become increasingly blurred. 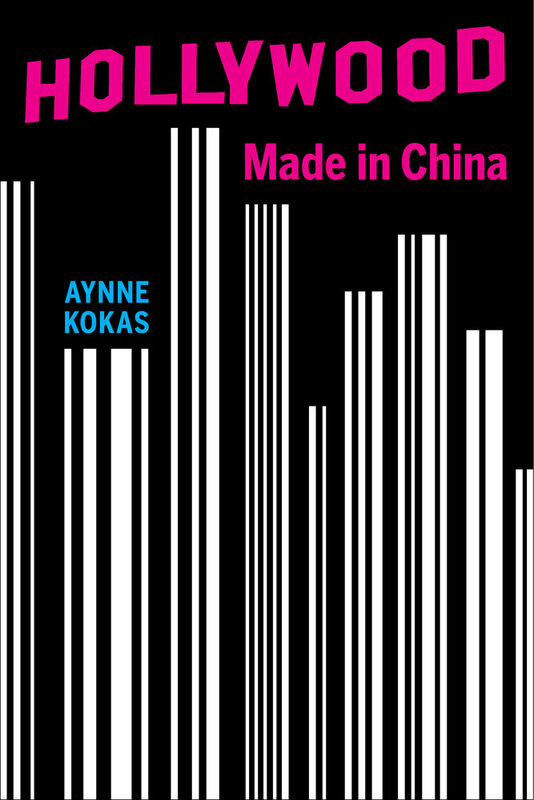 With insightful policy analysis, ethnographic research, and interviews with CEOs, directors, and film workers in Beijing, Shanghai, and Los Angeles, Aynne Kokas offers an unflinching look at China’s new role in the global media industries. A window into the partnerships with Chinese corporations that now shape Hollywood, this book will captivate anyone who consumes commercial media in the twenty-first century. 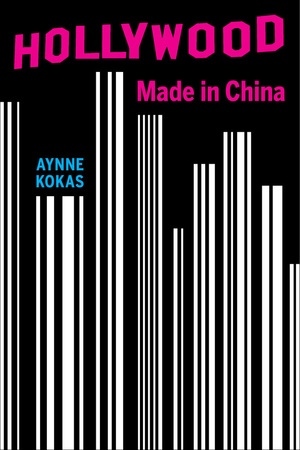 Aynne Kokas is Assistant Professor of Media Studies at the University of Virginia and a nonresident scholar in Chinese media at the Baker Institute of Public Policy at Rice University.